Ram Ashraya in Matunga is more than 70 years old. 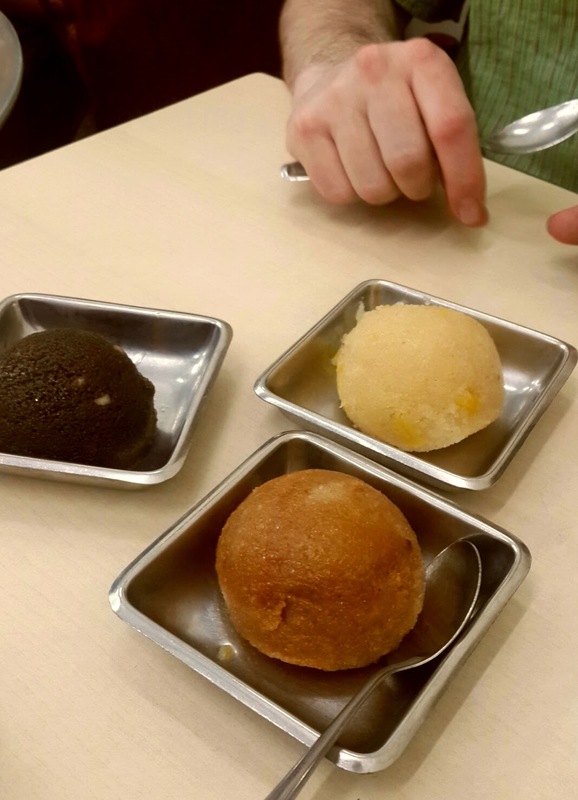 It's well-loved not just for idlis and vadas, but its array of sheera flavours. Pineapple, strawberry, guava, grape... they make different flavours on different days.